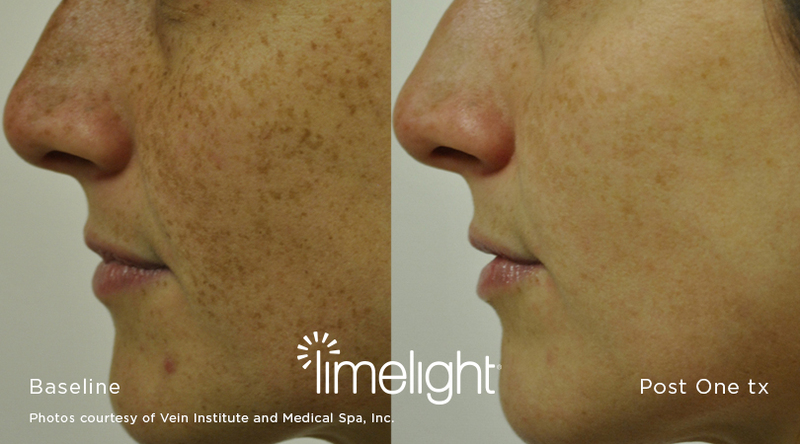 The LimeLight Facial is a new, non-invasive approach to skin rejuvenation using Cutera’s LimeLight. 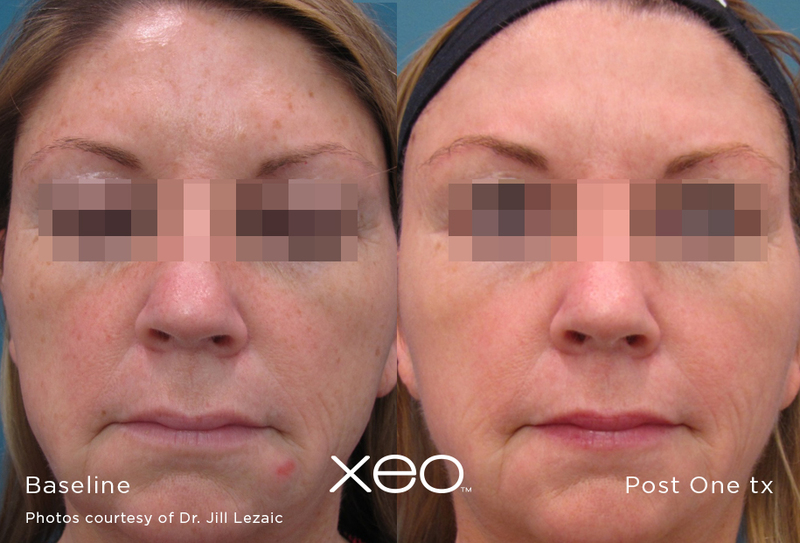 The procedure offers the advantage of improving skin tone and surface imperfections (i.e. 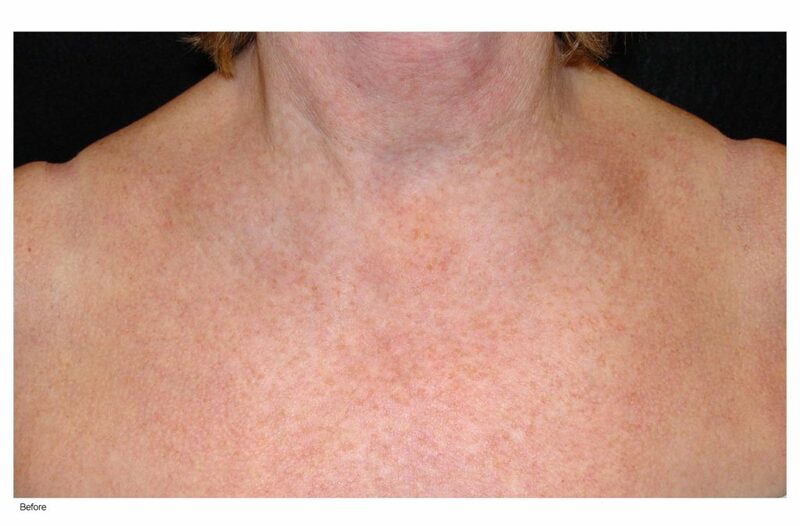 brown and/or red pigmented areas on your skin) associated with aging and photodamage.